Tom gave us a call a few days ago. He had two broken iPads on hand, After a few days of asking around, he turned to the trusty ol’ internet. A quick search for “Cracked iPad Screen Repair in Detroit” turned us right up. Tom scrolled through our pages briefly and was quickly sold on the service we provide. He called us right away to set up an appointment. We met Tom at his office in the midtown Detroit area and got started. Each iPad repair takes roughly an hour to complete. With Tom’s two iPads it took us just under two hours to finish the job. Tom was delighted with our work. It was like the two iPads were never damaged in the first page. He couldn’t tell the difference. They looked brand new. 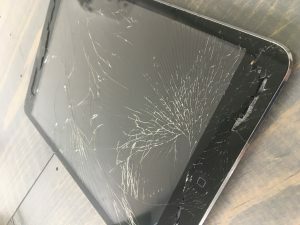 If you or anyone you know in the Detroit area has a cracked iPad screen, give us a call today. We work on both iPhones and iPads. Don’t hesitate! We’re happy to help you get your iPads back to normal. If you have any questions prior to setting up an appointment, please just give us a shout. Or fill out one of our repair request forms. We will get back to you as soon as we can. We’re excited to assist! 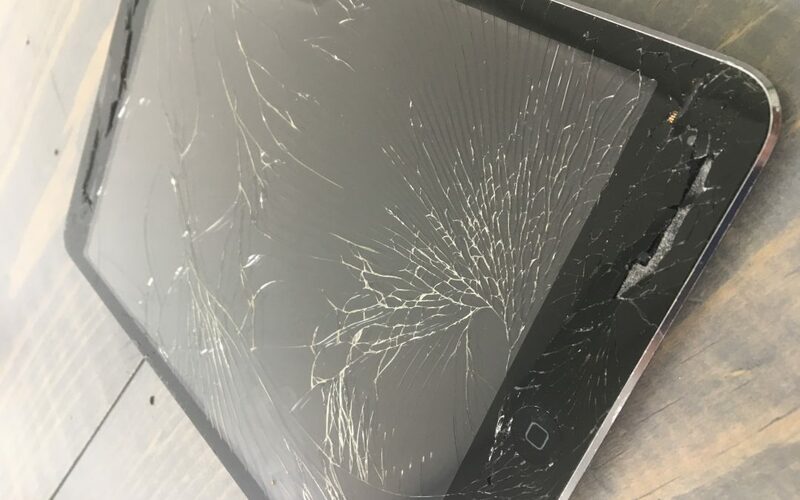 Get your cracked iPad screens fixed today with iRepairMotown!